We’re excited to announce the winners of our 2016-2017 Experience the Mountain Parks Photo Contest! 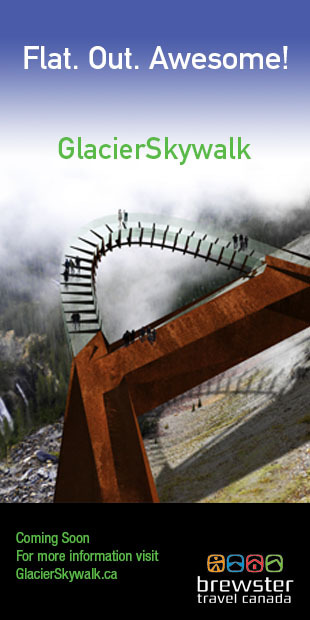 The number of outstanding entries increases every year, and our judges couldn’t just pick two photos. After seeing all the amazing entries, we decided to also award third and fourth place prizes to our two Honourable Mentions. 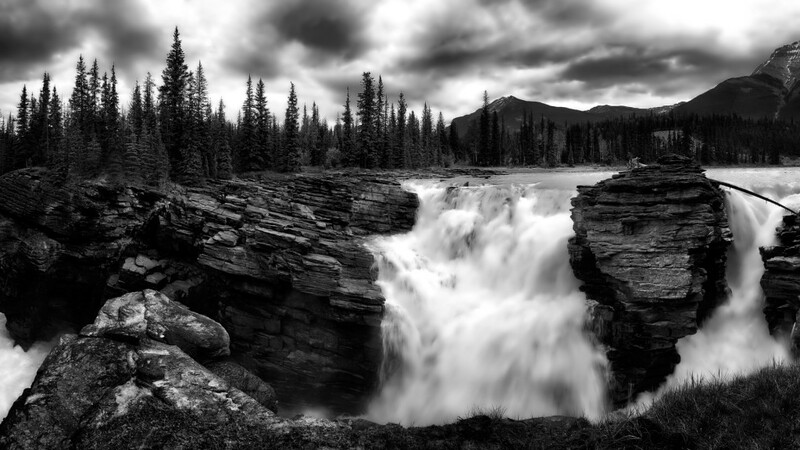 Congratulations to the Judges Category first place winner Moe Haimour, who submitted “Athabasca Falls.” This black and white photo captures the light, shadow, water, and clouds in stunningly crisp detail. Moe will receive a $1,500 Gift Certificate courtesy of The Camera Store in Calgary. 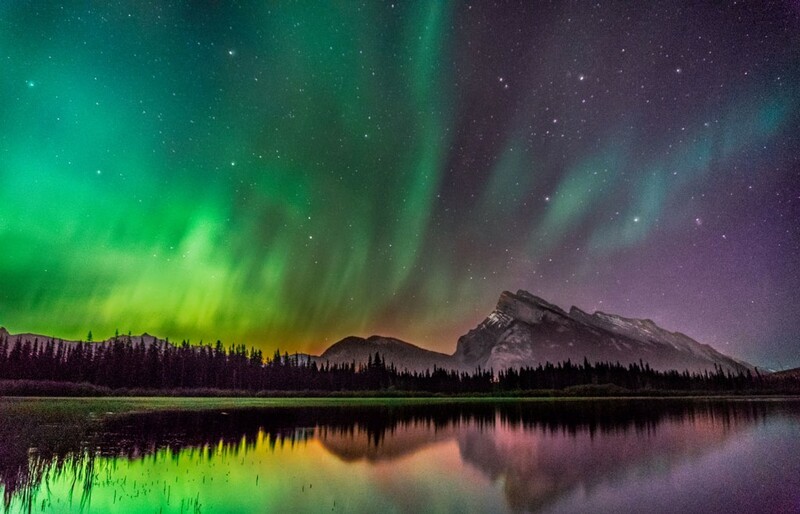 The Judges Category second place winner Shane Gier submitted the prize-winning photo “Mount Rundle Aurora.” It’s a masterful image of the Northern Lights as seen above Mount Rundle. The colorful lights are also reflected in the water below. Nicholas Taffs is our third place winner for his photo “Lookout.” This monochromatic picture features a single hiker gazing at mountain peaks underneath low clouds. 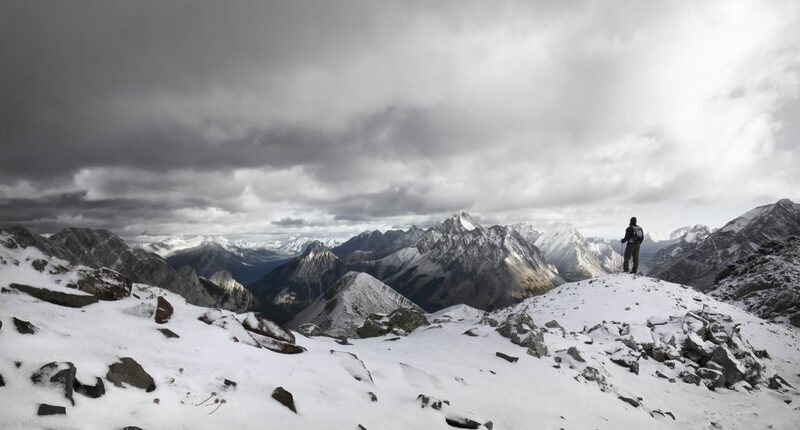 The textures of the snow-covered rocks, the sharp mountains, and the heavy clouds makes a dramatic picture. 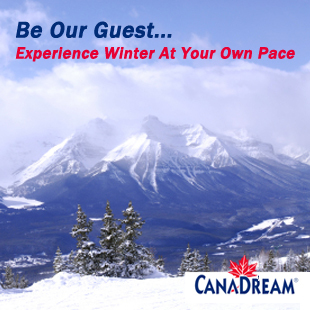 For his prize, we’ll send Nicholas 2 Adult Ultimate Explorer Passes (total retail value of $388), courtesy of Brewster Travel Canada. 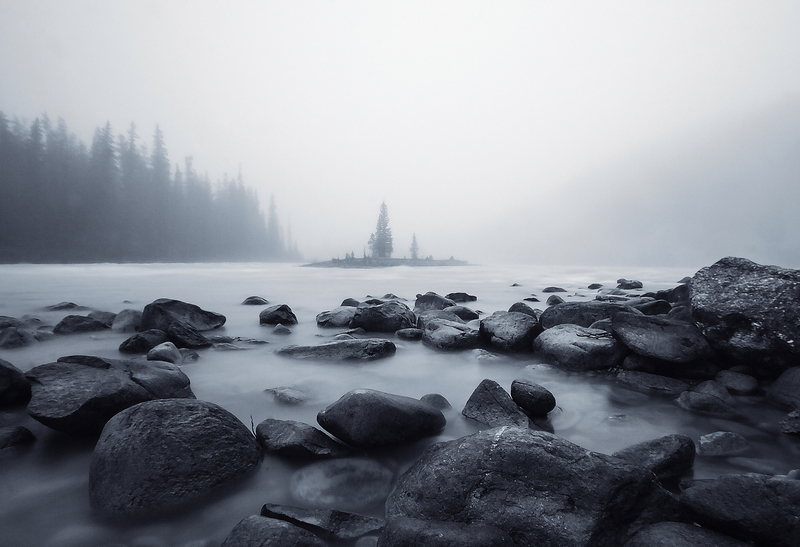 And our fourth place winner is Elizabeth Hak, who submitted “Misty Morning in Jasper.” The misty light creates a soft background that contrasts with the detailed rocks in the foreground. For her prize, we’ll send Elizabeth 2 White Water Rafting Gift Certificates (total retail value of $200), courtesy of Rocky Mountain River Guides. Thank you again to everyone who entered and voted! Stay tuned for our 2017-2018 Photo Contest, which will open late this spring.